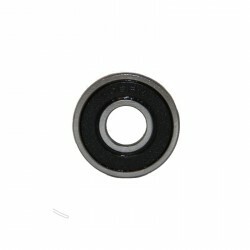 Roulements Il y a 19 produits. 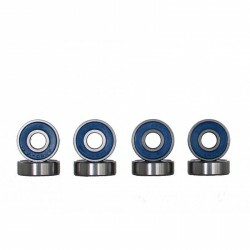 Skanunu 100% Lube If you have your own cleaning method, you can still "Push Less & Glide Farther" using Skanunu 100% Lube! 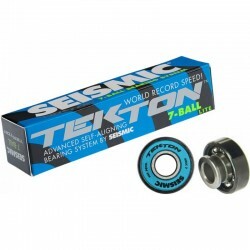 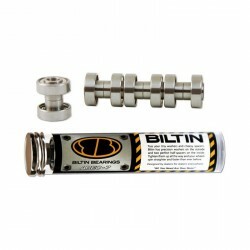 Seismic Tekton 7-Ball Lite Set of eight (8) bearings with integral flanged half-spacers. 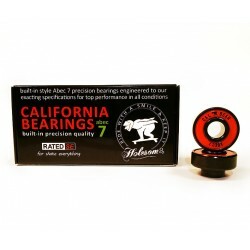 The bearing behind the Official Downhill Speed World Record – 80.83 mph by Mischo Erban! 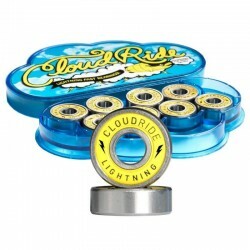 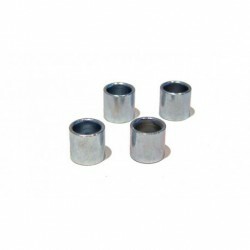 Cloud Ride Lightning Bearings were developed to be extremely high performance bearings for an affordable price.